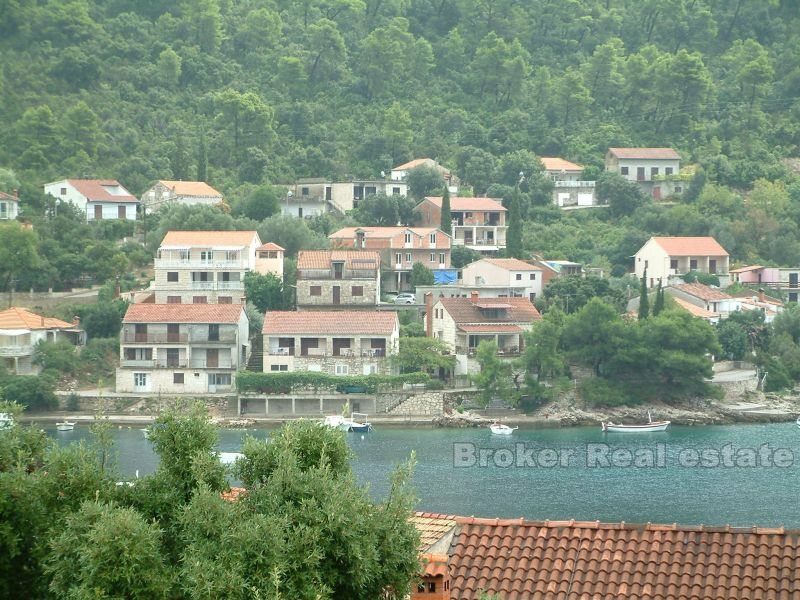 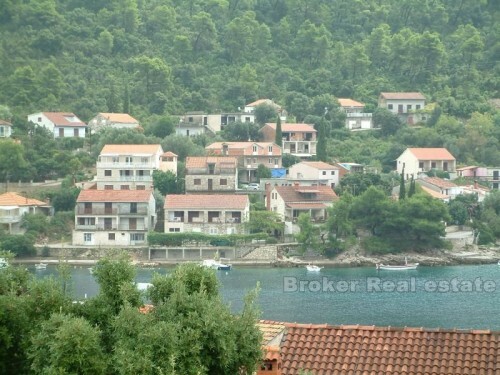 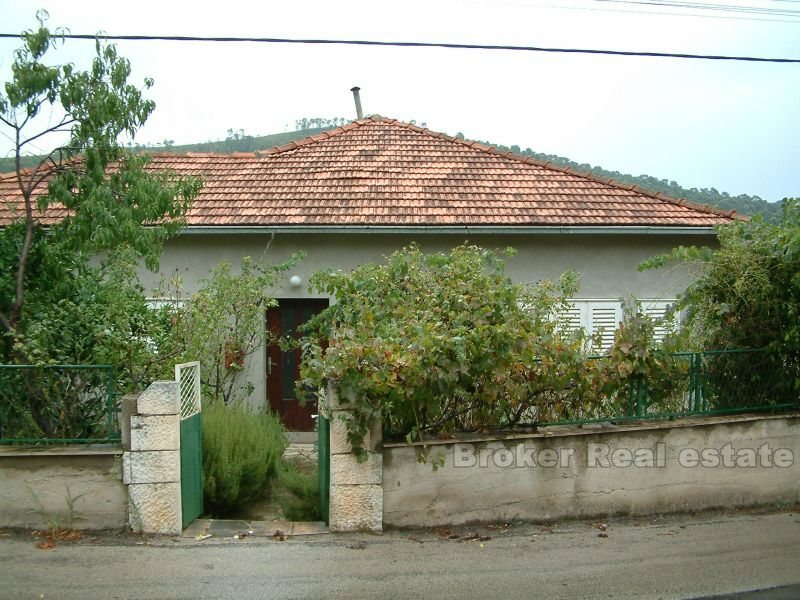 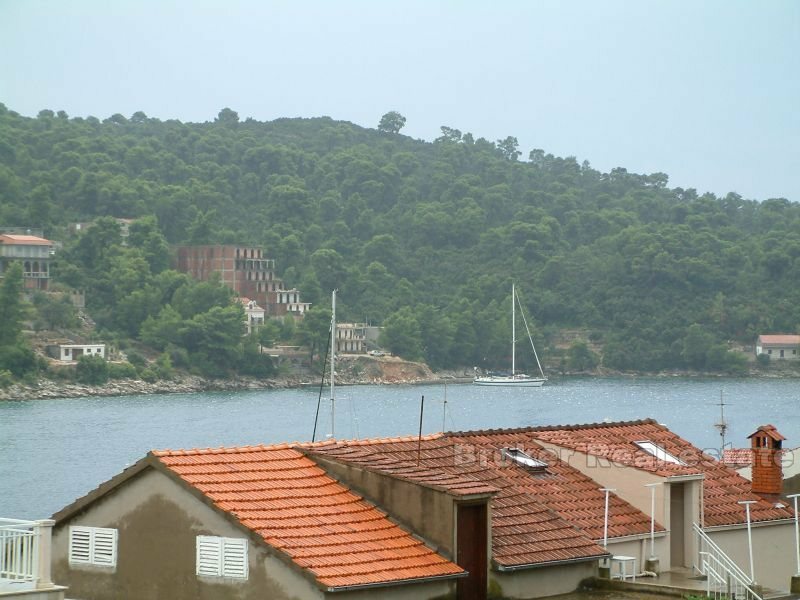 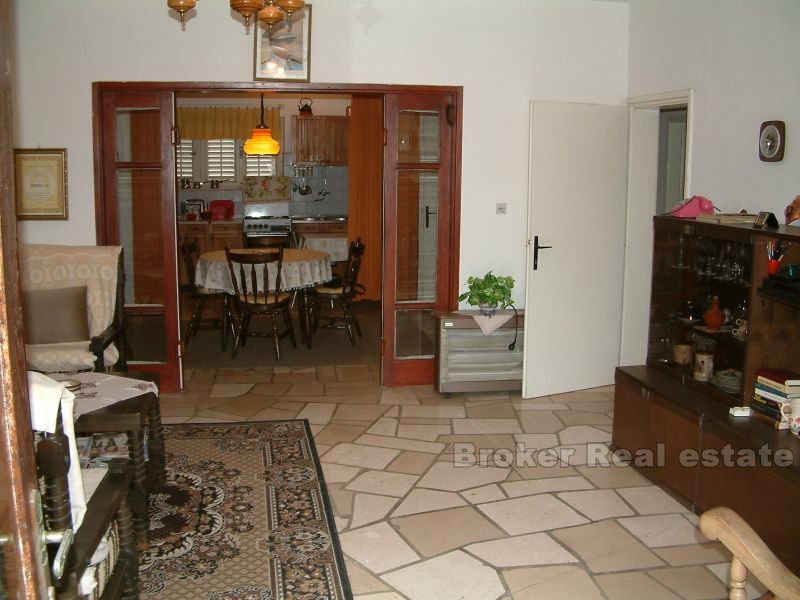 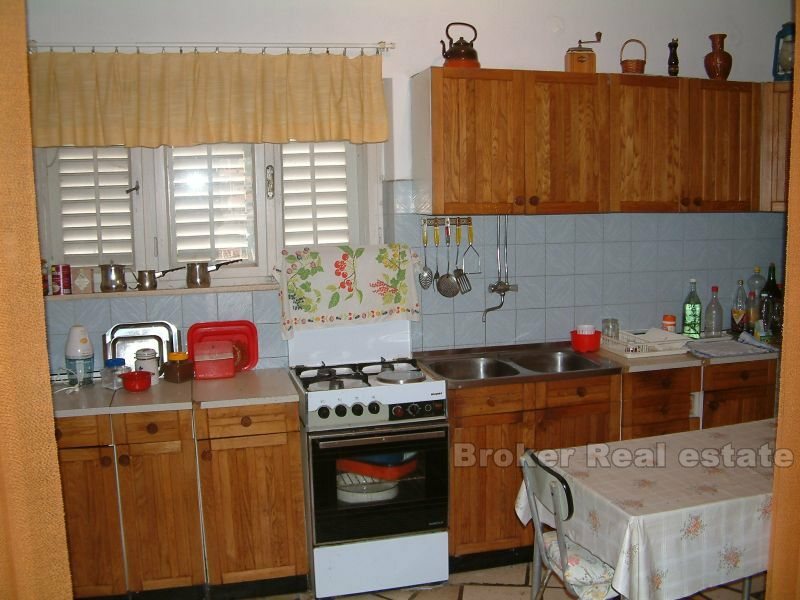 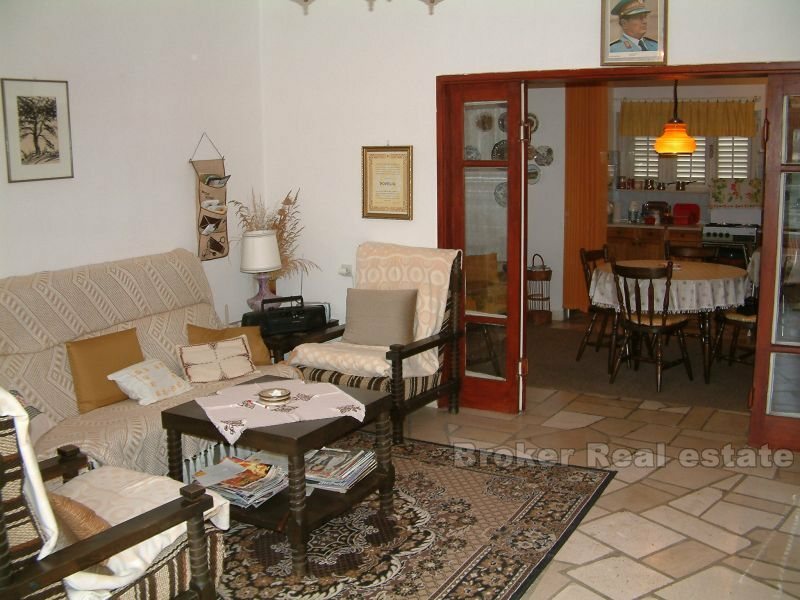 Affordable, house for sale, on the south side of the island Korcula. 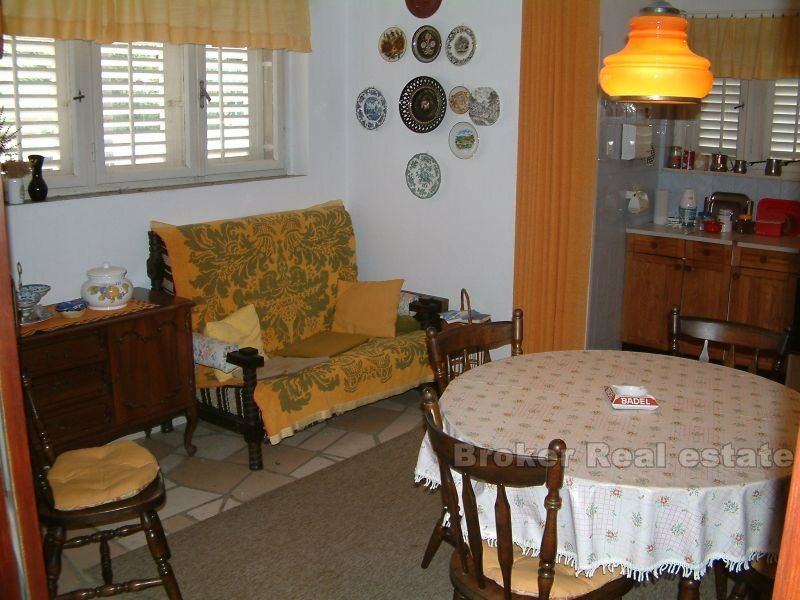 It is located along the road, and the house consists of two separate apartments, one on the ground, the other on the first floor. 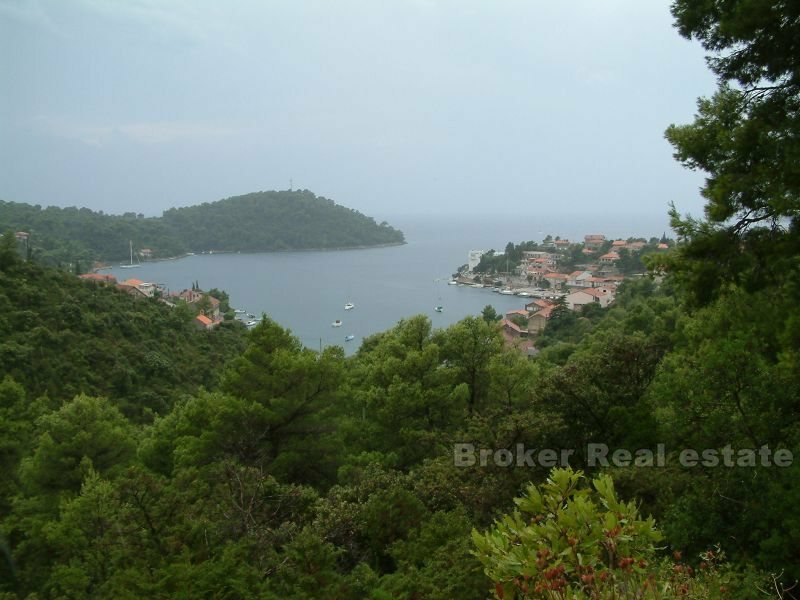 The total land area is 490 m2. 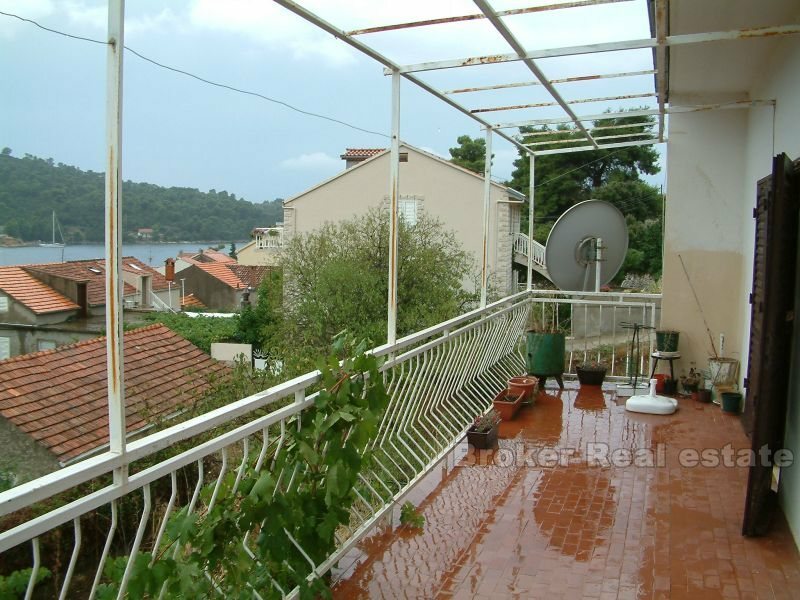 The ground floor, area of ​​83 m2, a hall, kitchen, 3 bedrooms, bathroom, storage room, barbecue and a large water tank. 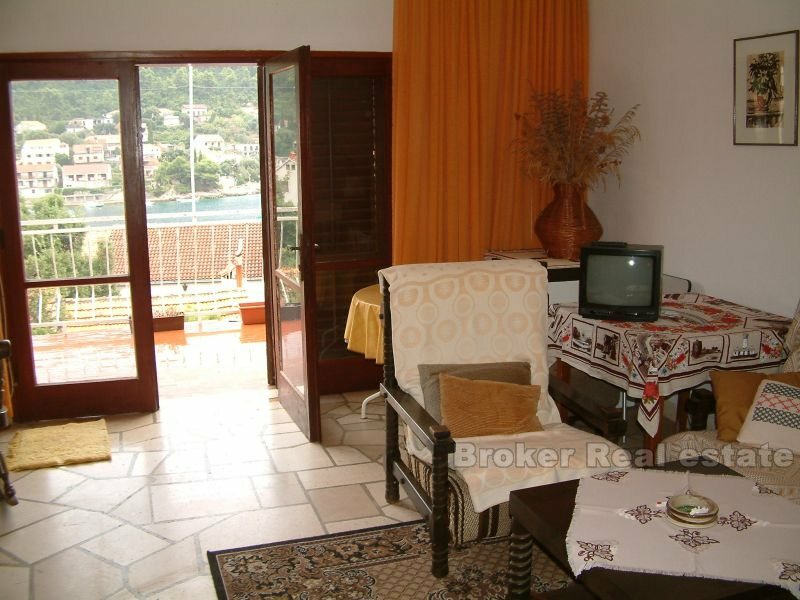 On the first floor, area 115 m2, a spacious living room, kitchen, storage room, three bedrooms, bathroom, separate toilet and two terraces overlooking the sea. 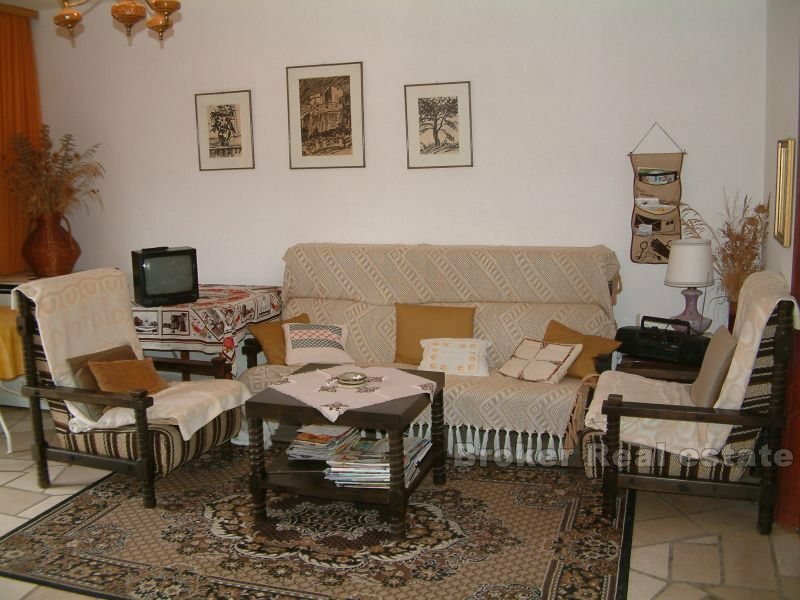 In just a few minutes walk, you will find yourself in the center of town.